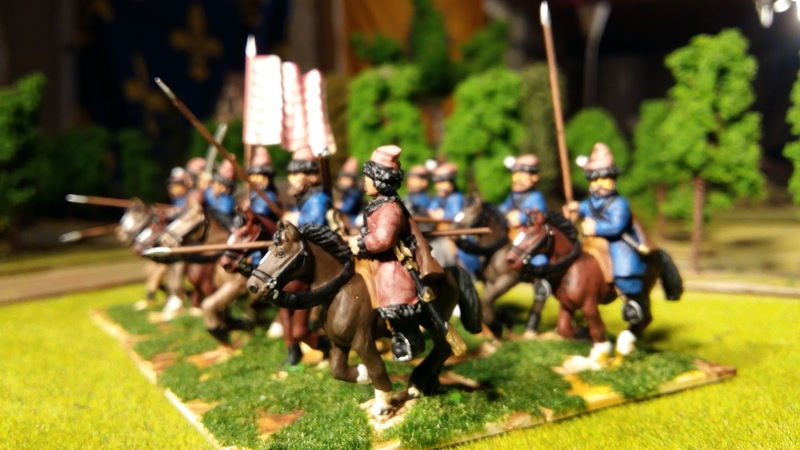 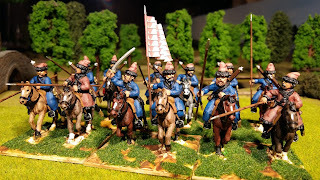 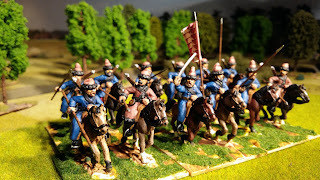 Painting Wargames Figures: Last of the Cossacks - 12th regiment. I have painted 12 regiments of Cossacks and 2 of Tatars so this phase is concluded while I go and replenish my stocks of brown paint. 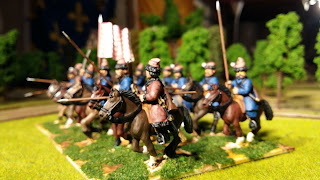 The next few weeks will see something new and then later on in the year I will embark of the huge number of Russian infantry.